Organic is something we can all partake of and benefit from. 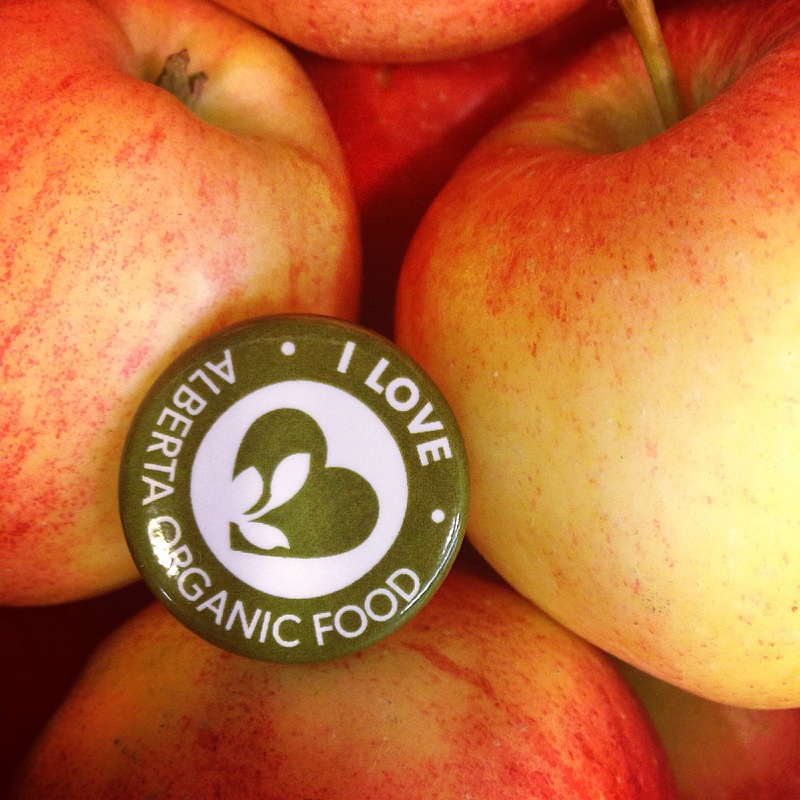 When we demand organic, we are demanding poison-free food. We are demanding clean air. We are demanding pure, fresh water. We are demanding soil that is free to do its job and seeds that are free of toxins. We are demanding that our children be protected from harm. We all need to bite the bullet and do what needs to be done—buy organic whenever we can, insist on organic, fight for organic and work to make it the norm. We must make organic the conventional choice and not the exception available only to the rich and educated. What a perfect time for everything organic always’ first post. Why organic? Here are some reasons I support organics. Eating organic food significantly reduces the toxic load on our bodies from the nasty pesticides, herbicides and other poisons used in conventional farming. These same nasty chemicals poison the environment and ecosystems. They put their growers in danger as well as their consumers. Toxicity may be at the root of many illnesses. Our bodies weren’t designed to withstand this level of pollution and they quite simply can’t keep up. I know my body is working hard, and I want to give it a break where I can. Food is meant to strengthen – not weaken, develop – not deplete. Eating organic ensures your food is grown in mineral rich soil and is significantly more dense in nourishing nutrients, vitamins and other phytochemicals, many of which we don’t yet fully understand the vast benefits of. This is the true reason why we eat, to obtain these substances. If they don’t exist in your food, there is no purpose of that food. Eating organic is better for you, straight up. It’s sustainable and it protects and nourishes our environment too, rather than diminishing and deteriorating. It is the food of the past and the food of the future. It is the only food. We’ve just gotten a bit off track. The good thing is, it’s easy to return to nature. Easy to return to health and to return to organic, noble foods – just like that. Next Post My Favourite: Bone Broth!